Recently I discovered a very interesting article, Visions of the Impossible, published in the Chronicle of Higher Education. 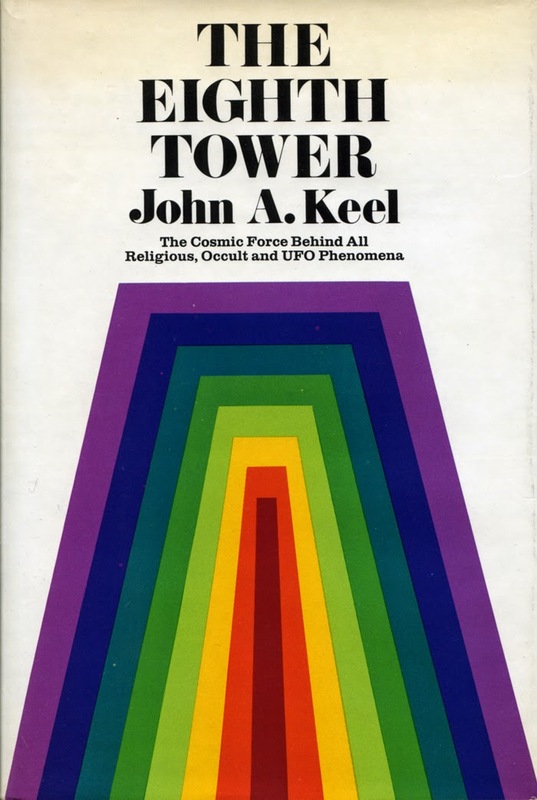 It was written by Jeffrey J. Kripal, professor of religious studies at Rice University, Houston, Texas. He is, in my view, one of the most fascinating religious scholars and intellectuals of today. Take a look at the very extensive collection of articles and other data on his homepage at Rice University. 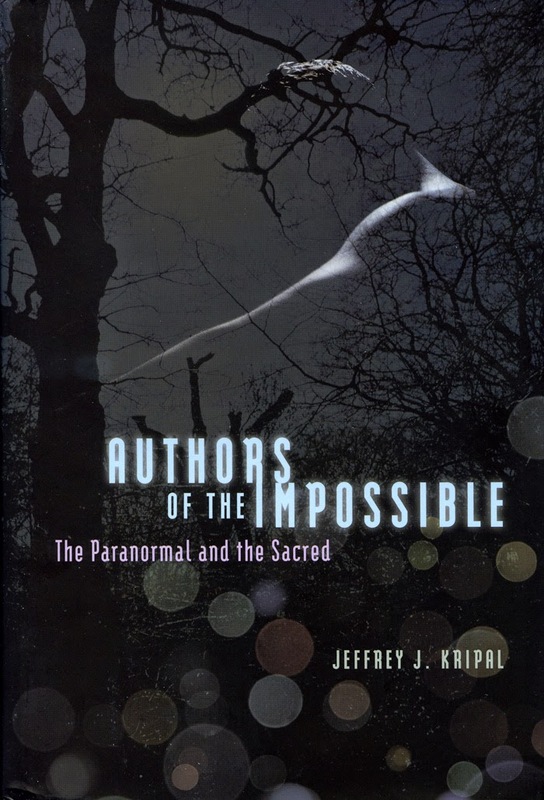 I first discovered the writings of Jeffrey J. Kripal when reading Authors of the Impossible. The Paranormal and the Sacred (2010). 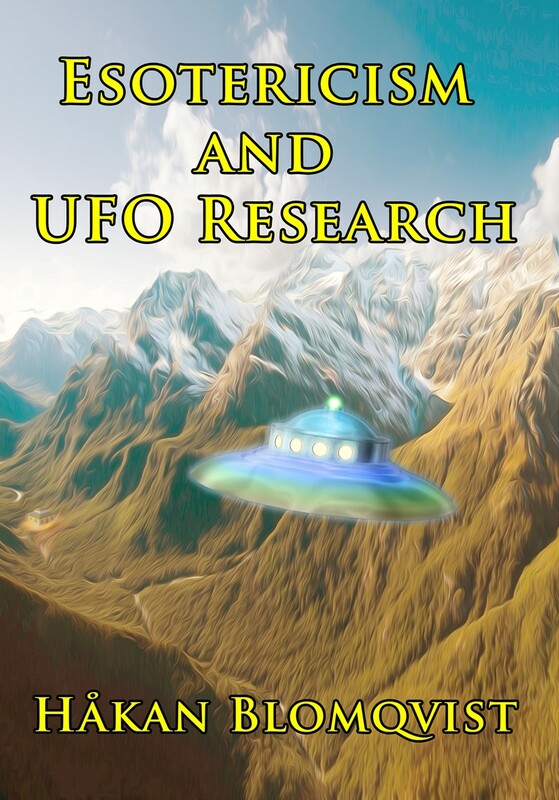 One of the few books written by an academic scholar giving a accurate and open minded presentation of the research and ideas of Charles Fort and Jacques Vallee. 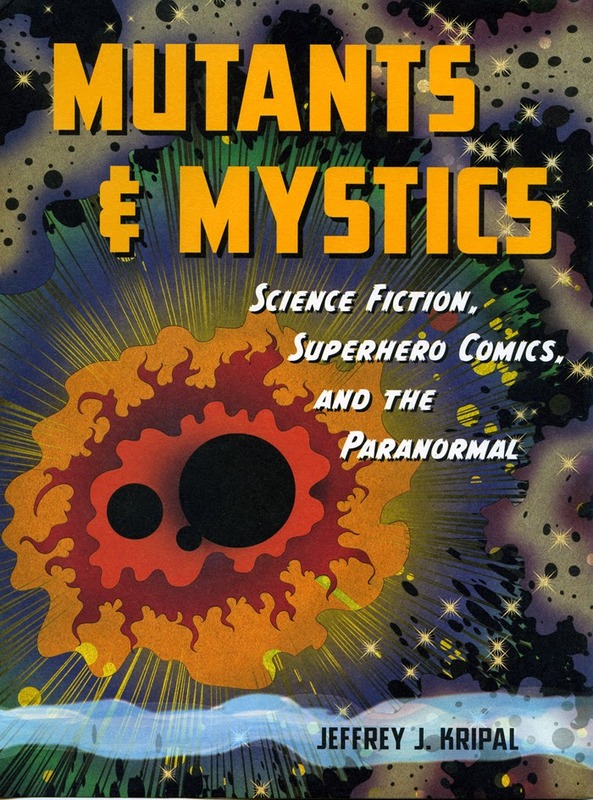 A sequel was Mutants & Mystics. Science Fiction, Superhero Comics and the Paranormal (2011). Such a bold and heretic suggestion was of course met with severe criticism and many examples of invectives from the hardline sceptics and materialists. In his sequel article Embracing the Unexplained, Kripal answers some of his critics: “Somehow, in roughly the same period, I managed to be an “offense” to both materialist ideologues and fundamentalist censors. The materialists painted me as a science-bashing religionist, while the fundamentalists portrayed me as a religion-bashing pervert and reductive materialist." Further discussion of how to intellectually handle paranormal phenomena is presented in Seriously Strange. 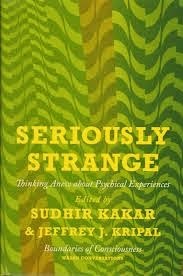 Thinking Anew About Psychical Experiences, a collection of essays edited by Sudhir Kakar and Jeffrey J. Kripal (2012). Paranormal phenomena cannot be fit into the reigning models of science or orthodox religion but instead of being brushed aside as insignificant or delusional they should be seriously studied. Kripal: "It thus cries out to be interpreted, to be theorized, to be incorporated into new forms of knowledge and human possibility." When you like Kripal have discovered, by personal experience and extensive research, that paranormal phenomena are real and that there is a "ghost in the machine", that consciousness is more than simple brain activity you face the real challenge of trying to find a paradigm or working hypothesis that incorporates this new form of knowledge. Like myself, many researchers and scholars have found the esoteric tradition or ancient wisdom, to be the intellectually most interesting and challenging alternative worldview. 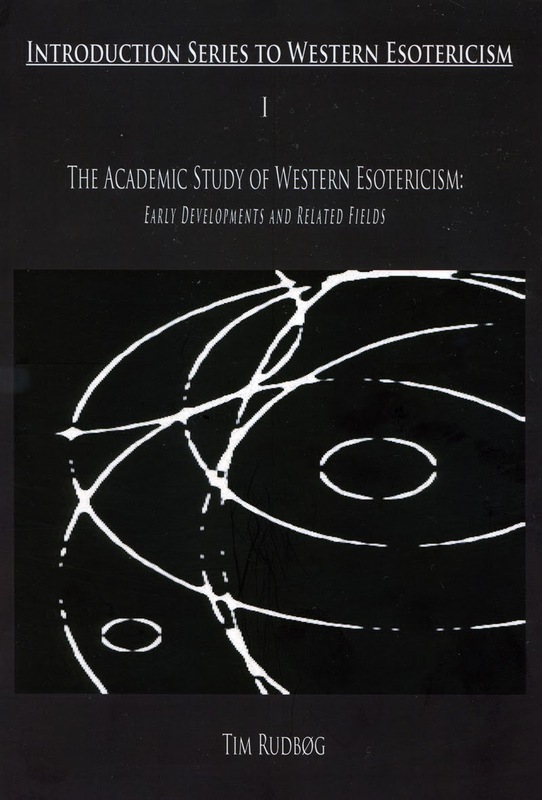 In the academic world there has also been a remarkable renaissance and renewed interest in "Western Esotericism", which can now be studied at the universities in Paris, Amsterdam and Exeter. This indicates a slow but culturally significant paradigm shift from materialist reductionism to a new science of the multiverse. Basically the esoteric tradition says that we live in a multiverse, inhabited by many, by present day science, unknown forms of life. And if there is a multiverse there must of necessity be a "science of the multiverse", as exact as any academic discipline. The challenging corollary to this idea is that then there must somewhere exist "scientists of the multiverse". It is this idea that has been made into something of a travesty by many cults and sects. But suppose that behind all the nonsensical popular occultism there really are a group of adept scientists of the multiverse. This is indicated in the more academic presentations of the esoteric tradition by authors like Alice Bailey and Henry T. Laurency. Bailey gives this illustration: "They will stand forth as living examples of goodwill, of true love, of intelligent applied wisdom, of high good nature and humour, and of normalcy. They may indeed be so normal that recognition of what they are may escape notice." (Bailey, The Externalisation of the Hierarchy, p. 699). 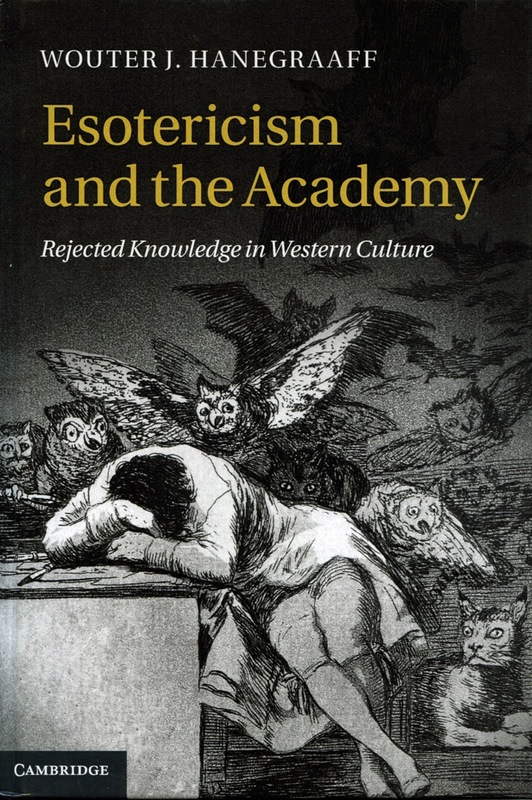 Serious interest in the esoteric tradition is growing, both among academic scholars and the public. I notice this at my daily work as librarian at Norrköping Public Library. 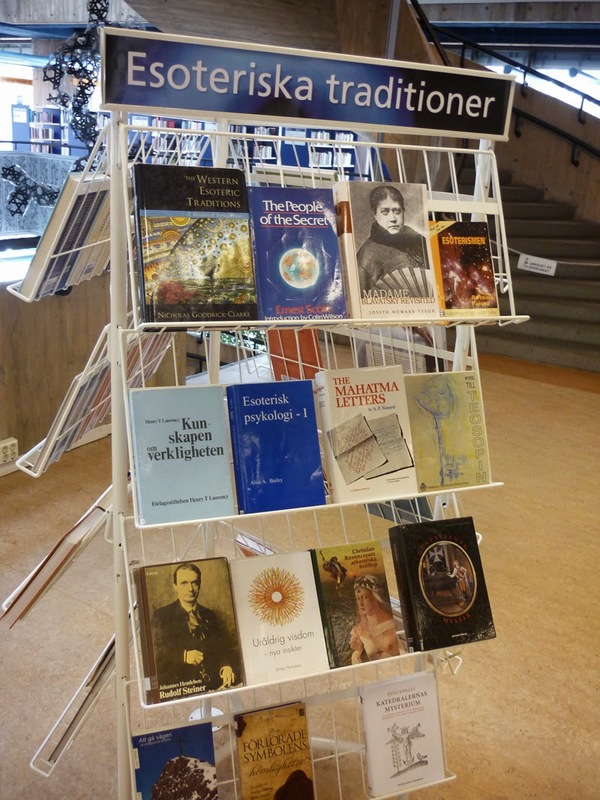 So last week I wrote a short article on esotericism for the library homepage and built a small exhibition of books relating to this theme. The cultural elite will probably regard the ideas as heretic. And so they are and have always been - a challenge to both materialist science and orthodox religion.